Maybe you have soft thumbs, maybe you load dozens or hundreds of magazines a month, or you just want to save some time. 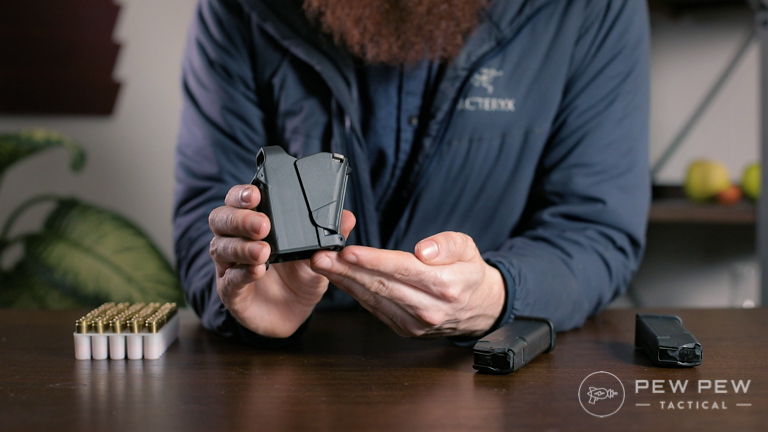 No matter the reason, many of us have found that magazine loaders are a really handy thing to keep in your range bag. But with so many on the market, you might want to know what ones are really worth the cash. We tested some of the most popular loaders on the market and have the full run-down for you! We even made a video on them if that’s your thing! Simple, easy to use, and fairly cheap. 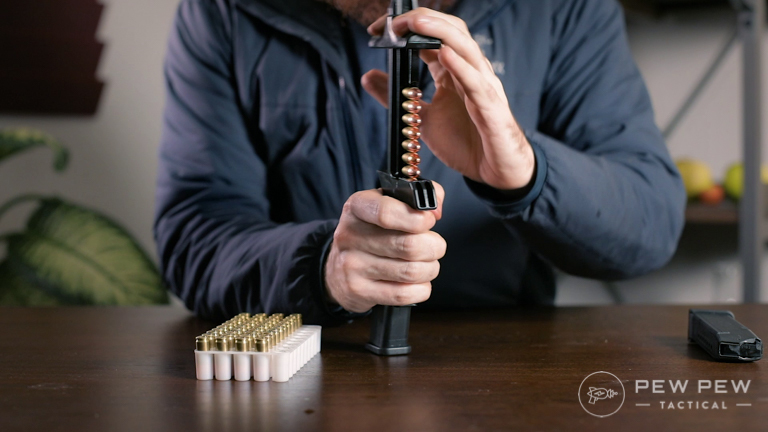 While this speed loader isn’t the coolest looking one we tried, it is one of the best. And is, in fact, my personal favorite. 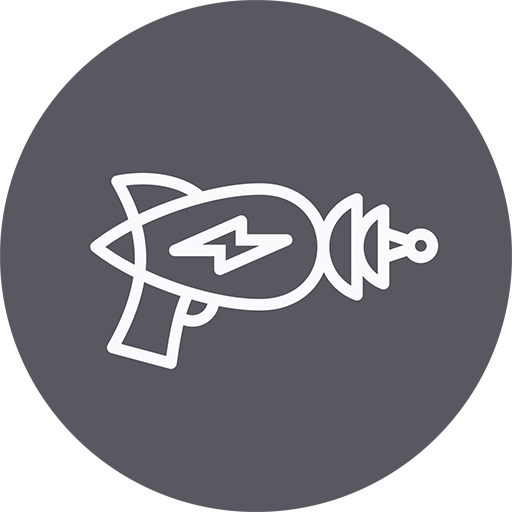 You should know though that this is actually our second Uplula, the first one we ran until it died after loading more than 20,000 rounds. In our opinion, that is one respectable service life. The design and use is simple, just place it over the magazine, squeeze the handle, and push down. This depresses the follower or last round in the magazine and lets you drop a new one on top. Release the lever and pull up to reset the loader for the next round. It’s intuitive and provides a lot of force even for really sticky magazines. 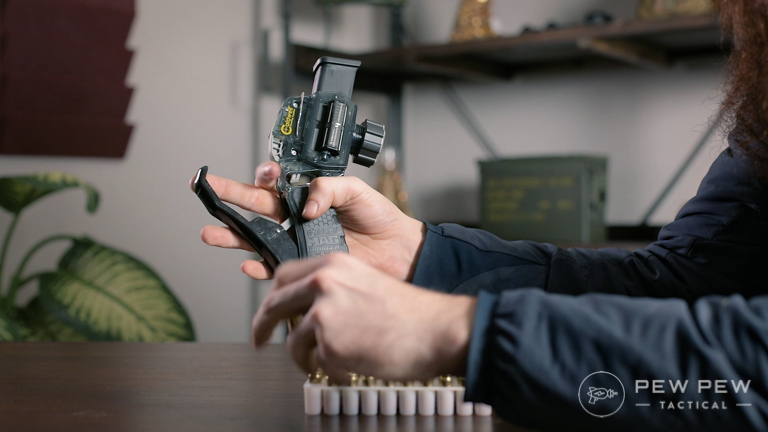 Best of all, it works with zero adjustments for a huge range of magazine types and calibers. 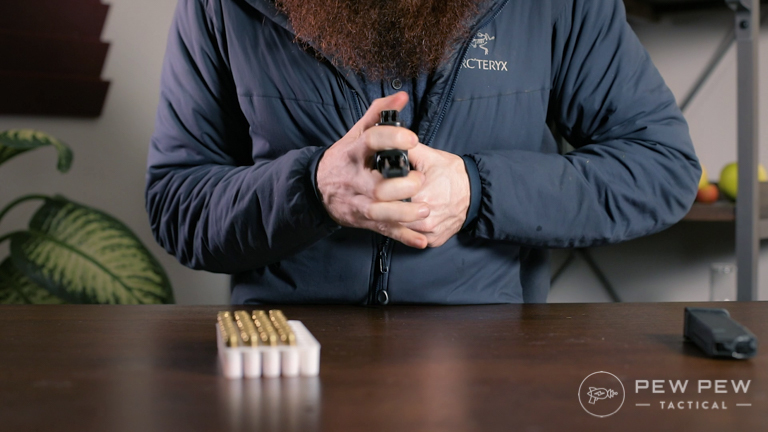 We’ve used the same loader for .380 up to .45 ACP, from Glock to Beretta to Wilson Combat 1911 magazines – the same loader worked for all of them with equally successful results. I would also recommend this loader for anyone that has pain in the wrists or hands since it requires minimum force to use and is easy to gain leverage on. It’s not that you needed to know that, but we saw it and thought we’d share the mental scarring. The face we made when we first saw it. What’s your take on the Maglula? The amount of engineering that went into the Caldwell Magazine Loader is nothing short of impressive. Caldwell is known for making great gear and their magazine loader keeps that tradition alive. It isn’t as intuitive as the Uplula, but once you see how the bits work it is easy to use. Set the spacer for your magazine (instructions are provided with the loader), insert the magazine, tighten the set screw, and simply load each round into the window before using the staple-gun like handle to load the round into the magazine. This is really handy if you have limited space, such as at a training class, a busy range, or a competition event. Since the Caldwell loader doesn’t require the use of a table or bench to brace yourself on, this is easy to use just standing and loading. The handle is also large enough that it provides a ton of leverage making the squeeze much easier than one might expect. 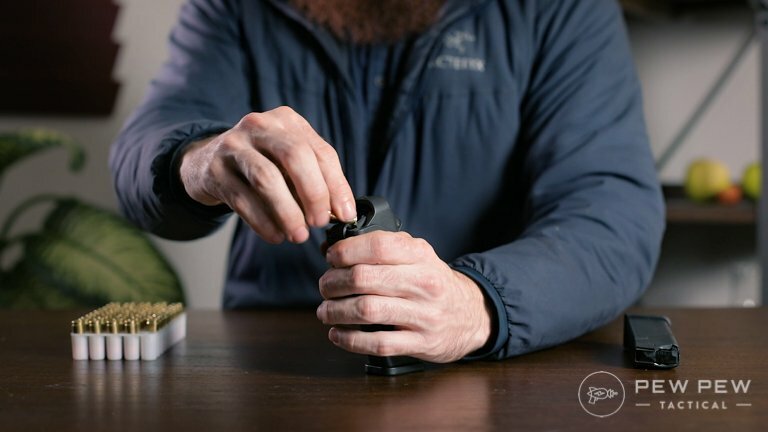 Loading one round at a time can be a fairly speedy process once you get used to it, but it is limited by the fact that it is still only one round at a time. 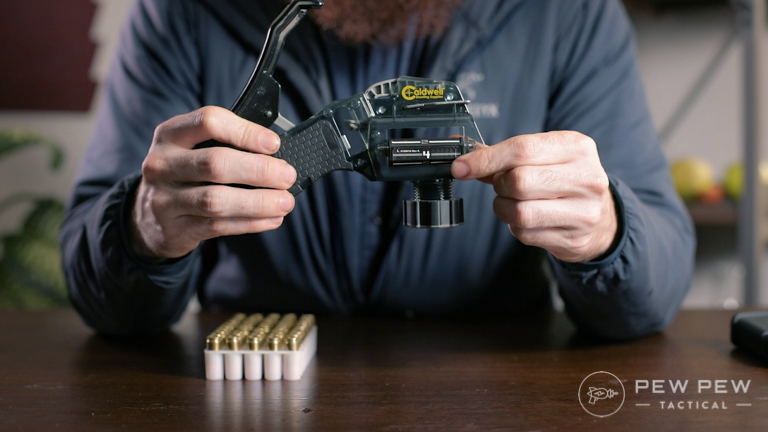 Enter the ETS CAM Speed Loader. 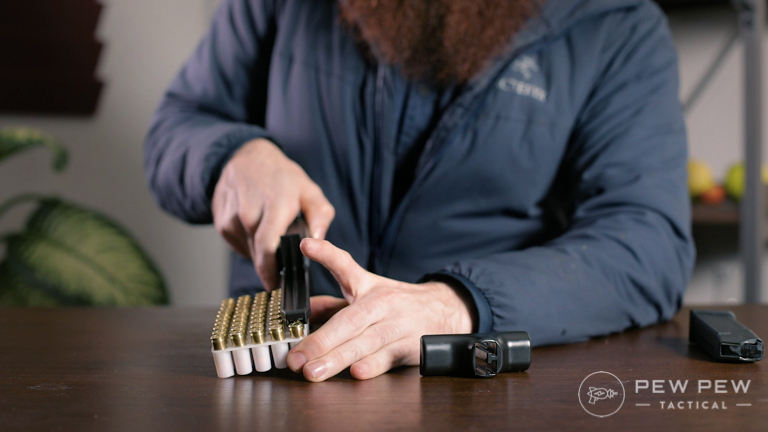 Able to load a full magazine at a time the ETS combines the use of your ammo boxes with your loader to make the process a LOT faster. Use the tray to slide over the cartridges while they are sitting in your ammo box to pre-load them and set them inplace over your magazine. Use the provided T-Handle to then push and guide the rounds down into your magzine. This takes more force than other loaders and it’s a bit hard to get the right leverage when using a table. We actually found that employing a seppuku-esq style of bracing the magazine against the sternum and pulling the T-Handle to the body actually worked better than trying to brace it all on the table. While not a very comfortable way of using the ETS CAM, it was effective. Besides, bruises are good for you. And if you’re cool enough to wear a plate carrier while loading your magazines, you wouldn’t feel a thing! If you really want speed or you’re trying to load large capacity magazines, the ETS CAM really does save a lot of time over some of the other methods. After watching the 5.56 version of the MagPump in action at competition events and media range days, we can say first hand that it can work very well. But sadly, the 9mm version we tried to test broke the first time we tried pumping the handle. One pump and SNAP, the MagPump was dead. It is unlikely that this was user error and not a lot of force was used when pumping the lever. This was likely a defect in the manufacturing that manifested itself when we tried to use the lever. If we get our hands on a new one, we’ll give it another test. But based on this result so far – we can’t really recommend it for anything. 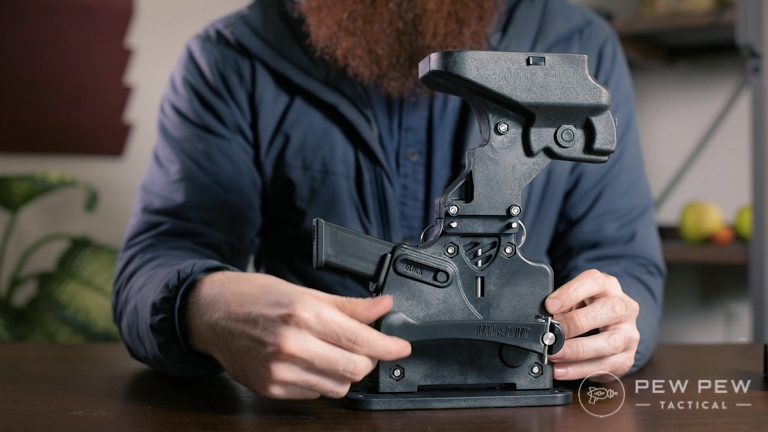 There are a lot of other magazine loaders on the market and we’ll be testing more eventually, but of the ones we’ve tested – the winner was clearly the Maglula Uplula. Simple, easy to use, and minimal moving parts that might break down. What magazine loader do you use? Let us know in the comments! 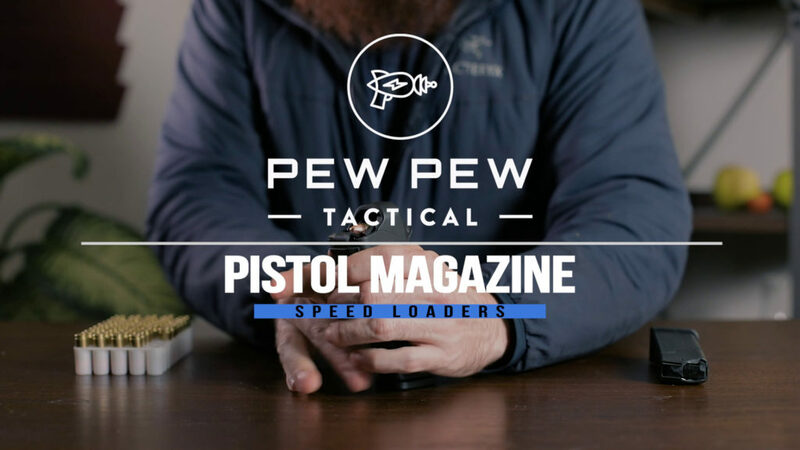 And if you want more awesome pistol goodness, take a look at our Editor’s Picks! Had my Maglula for bout a year and I love the thing. Very simple and have had no issues with it. My wife and son both like using it when loading magazines. Mine works great for $7. I have an ETS that works great. When it’s lubed well. And on double stack mags. Can’t get it to load my G43 single stacks. Easy to load 10, then a little harder to add 5 or 3 to my Glock mags. After the first time bruises went away, I learned to brace it with a towel against my body. Maglula, by far and away. But please note that the “Maglula” loaders being sold on Amazon are Chinese ripoffs – a Chinese company even went so far as to register the name “Maglula” in Chine. Not only is it intellectual property theft, but the Chinese ones are not as well-machined. The actual company is in Israel and their website warns about buying Magula Loaders on Amazon and certain other sites while providing a list of company they do sell to.